Face the fire - dragons are coming! 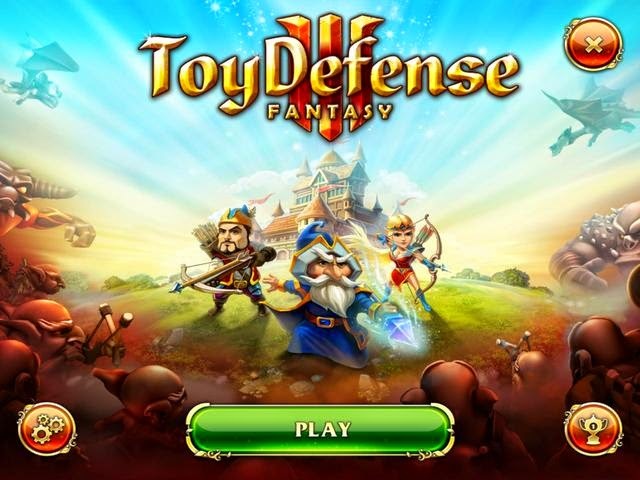 Toy Defense 3: Fantasy features a MAGICAL new world with dashing warriors, fearless archers, crafty goblins, and immersion in a magical atmosphere!Step into the role of a 10th-century commander and become the equal of Richard the Lionheart! 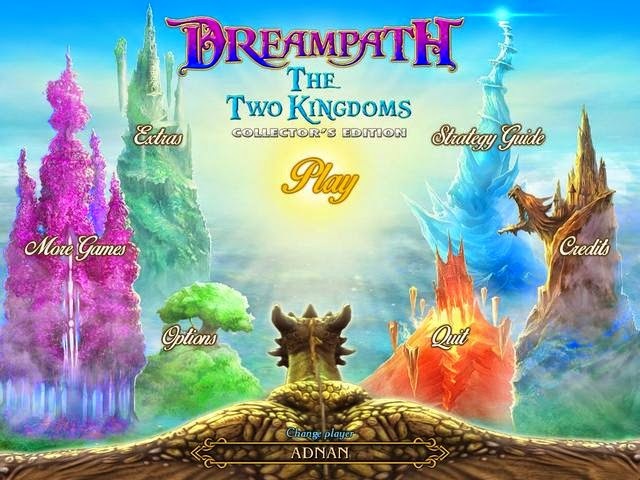 Recruit and train your kingdom's warriors, wizards, archers, and healers to create a powerful army and destroy the enemy’s forces! 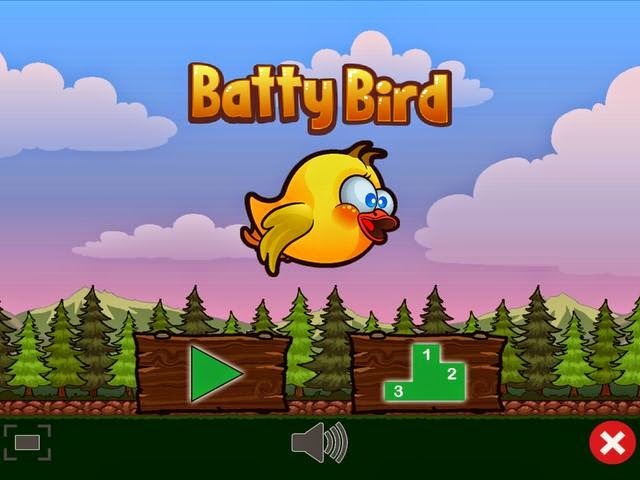 Defend your castle and show your courage to drive these vile monsters from your lands! Build the famous prison: Alcatraz! Oversee the construction of the most famous prison in the United States, while learning many anecdotes along the way.Help contractor Lloyd Andrews gather the resources needed to complete work on the prison. 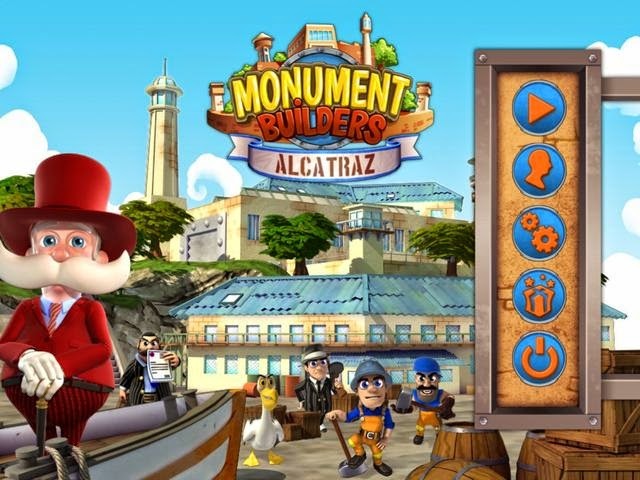 Manage your workers skillfully to finish the levels in time, while repelling attacks from Call Palone's hired thugs as they try to send your project to the bottom of the bay.Take part in building the monument that made Alcatraz Island a household name! A turbulent balloon ride across the ocean crash-lands you on a strange island. Stranger now because the accident wiped your memory clean and there are no answers to any questions. A map slightly jolts your mind with the thought that you are meant to be here, but where exactly are you and where is everybody else? Only by trekking through the landscape of this island can you figure out why you are here, and why you have placed yourself in such a dire circumstance. Search the island coasts and interior to recover your memory. 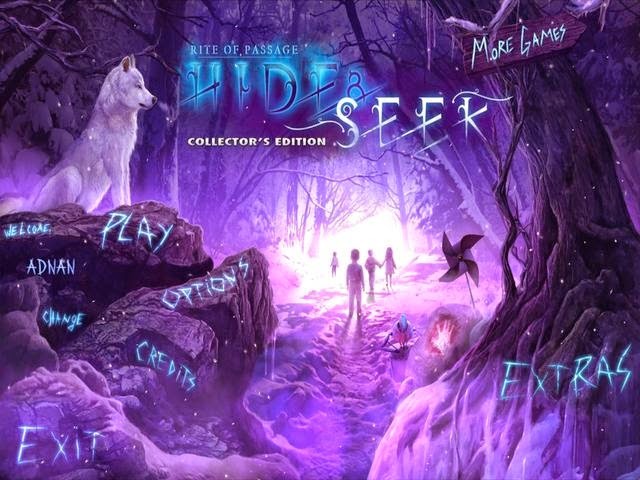 Investigate an ancient temple, a sunken ship, and gloomy catacombs to find answers. Uncover helpful items, solve intriguing puzzles, and capture images within stunning locations. Each clue brings you closer to unveiling all of the truths, and perhaps your ultimate destiny. - Reveal the secrets of the Lost Lagoon. The rat catcher's after more than rats this time. He’s kidnapping fairy folk! 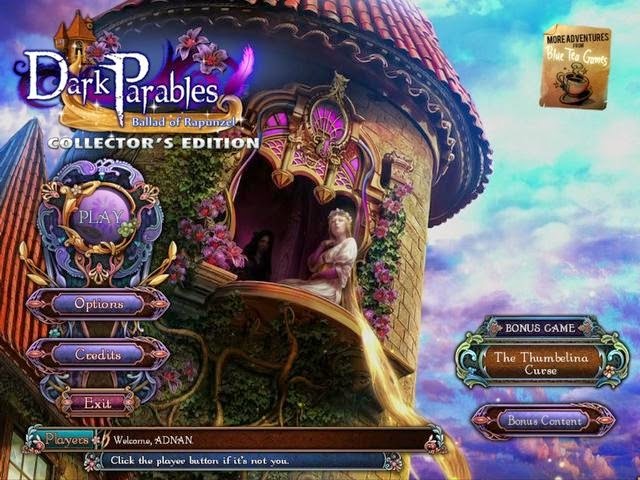 Where did these pixies come from, and what do they have to do with your grandfather's fairy tales?Play both traditional and silhouette hidden-object puzzles in this dark fairy tale game. A unique new Q&A puzzle helps you discover your grandfather's tie to the fairy realm. 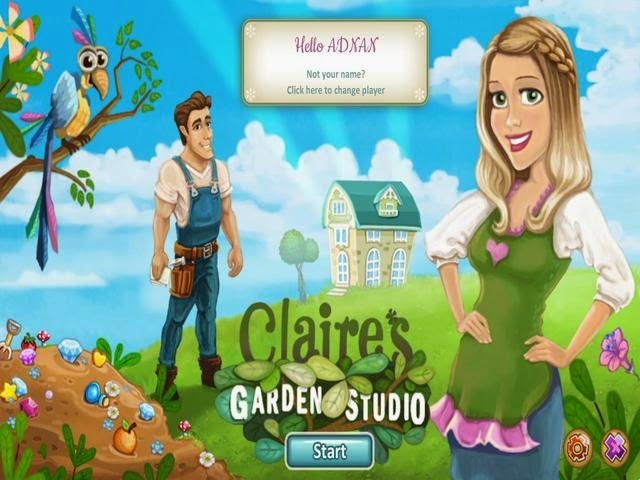 Decorate four theme gardens in Claire‘s Garden Studio! Fill your gardens and choose from over 70 decorations such as lovehuts, tikibars and unique plants, while playing a light and fun Match 3 game. You will get there even faster, if you collect coins and use Powerups! Rearrange and fill your gardens however you like. In eight additional minigames you can help incoming customers by fashioning flower bouquets, helping hedgehogs and more. King Arthur has just begun his reign. He still has a long way before he becomes a legend. 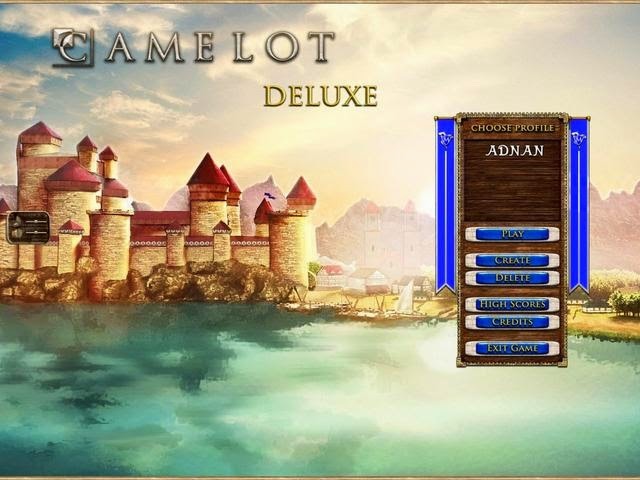 Help him build the Camelot Castle and its adjacent city. 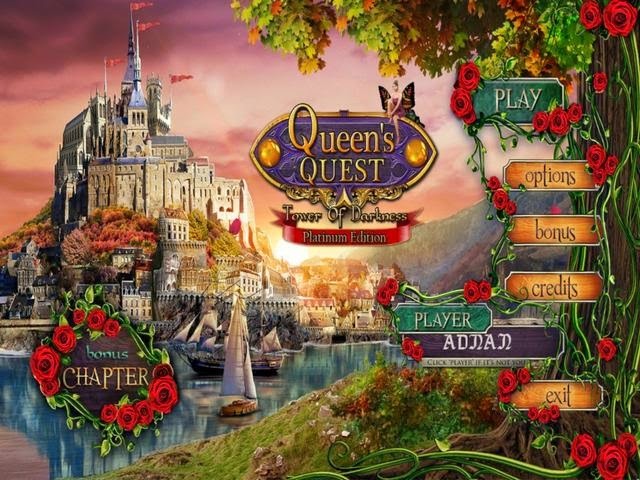 At the same time gather all the Knights of the Round Table to defend your Kingdom! 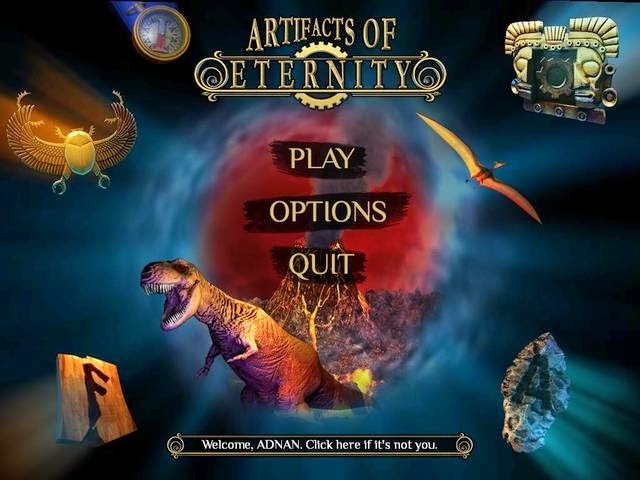 An amazing journey awaits you in Artifacts of Eternity. Your grandfather has invented a time machine, but a simple error in his calculations has rendered him lost in the time. Now he's relying upon your bravery, ingenuity and puzzle-solving abilities to follow his path through the time stream and rescue him. 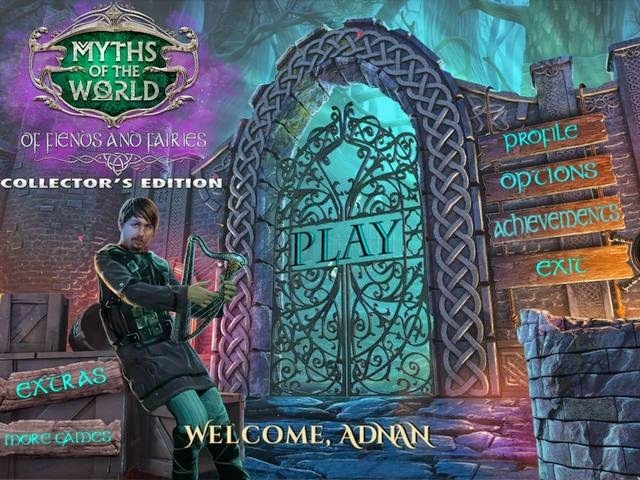 Along the way you'll experience amazing encounters, and thrilling adventure while solving complex puzzles and - everything awaits you in Eternity.